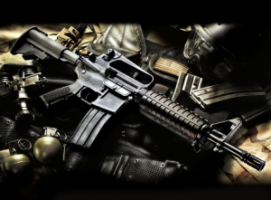 Federal Firearm – the best products at the best prices! This thin, light holster design allows you to wear your favorite handgun inside the pants without fear of sweating through the holster and damaging the gun's finish. Their special moisture barrier layer keeps the sweat out and cushions you against sharp edges and controls. The rake adjustable belt loop keeps the holster securely in the pants when you draw your gun. 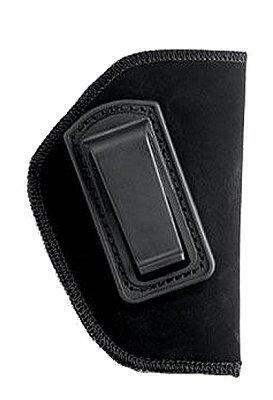 The retention strap is constructed so that the metal snap never touches your gun, further protecting your gun's finish. Size Fits Belt Width to 2.25"